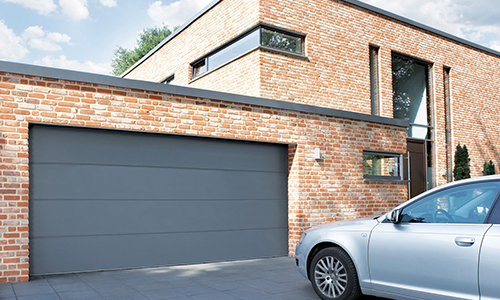 CS Garage Doors in Leeds selects sectional doors from established manufacturer Teckentrup, who integrate the highest standards of design, security and functionality reliability. 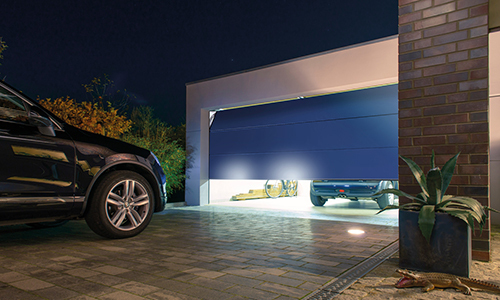 All doors are manufactured in double-skinned steel sections. At 40 mm thick they are highly insulated and extremely robust. A vast array of colours, designs and finishes are available, with matching side doors to complete the desired finish. For further technical specifications and a full list of colour and design options download the brochure from this page or call 0800 158 4430 to request a free brochure in the post.